A smart parody of science-fiction television and celebrity, Dean Parisot’s amusing sci-fi-comedy sees a group of has-been television personalities transported into space to save an alien race from powerful aggressors. This quirky treat has a great premise: aliens, with no concept of fiction, have mistaken television broadcasts for historical documentaries and therefore believe the cast of Galaxy Quest, a Star Trek-like series, have the ability to lead them to peace. A stellar cast including Sigourney Weaver, Sam Rockwell and Alan Rickman ensure this nineties gem remains a favourite of many. A theme amongst many of the “friendly alien” movies is a penchant for sentimentality, perhaps because of their eagerness to please the entire family. 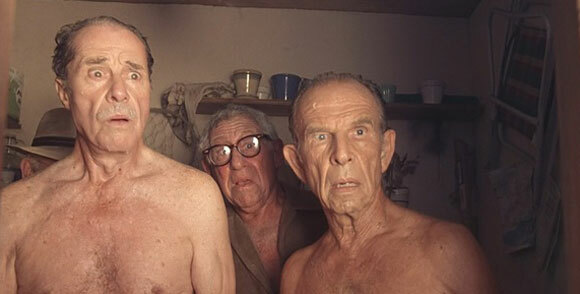 Ron Howard’s Cocoon is no different as a bunch of retirees get a new lease of life thanks to the energy they draw from a swimming pool filled with alien eggs (not, it must be said, the same eggs from Ridley Scott’s Alien!). Sparkling performances from its predominantly sixty-plus cast (Don Ameche, Wilford Brimley and Hume Cronyn particularly) cut through the mawkish melodrama while Steve Guttenberg provides laughs from the younger generation. Unapologetically melancholic, John Carpenter’s Starman shifts the director’s attention away from malevolent aliens and trying to scare his audience into a twitching stupor by presenting us with an extraterrestrial with love in his heart. Jeff Bridges plays a being from outer space who takes on the appearance of a widow’s husband and takes the bewildered woman on a cross-country trip to rendezvous with a rescue ship after reporting that earth is hostile. It’s essentially E.T. with adults and terrible theme music but Carpenter makes it work with a star-crossed romance at its core and the relentless pursuit of the unscrupulous authorities. Another filmmaker to have enjoyed success with malevolent aliens turns his attention to those with benevolence at their core. 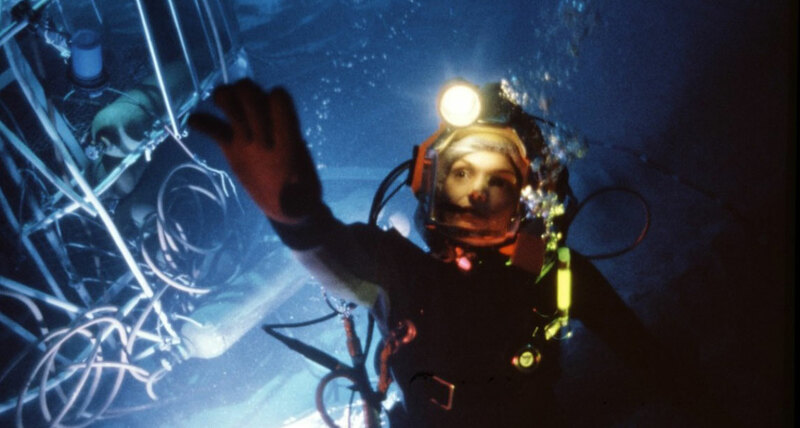 The Abyss benefits firstly from its production design putting audiences inside the watertight structure that houses the operations team of an experimental drilling rig on the ocean’s floor. 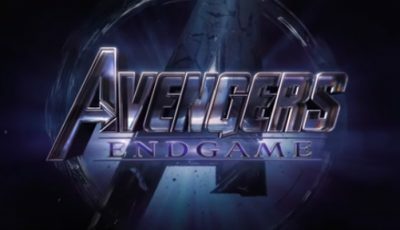 Director James Cameron’s claustrophobic setting is the ideal stage for a dramatic power struggle between two opposing groups led on either side by the square-jawed masculinity of Ed Harris and Michael Biehn. Tensions rise as the perfectly paced drama raises the stakes ahead of a powerful, unpredictable conclusion. Cameron, as is his way, also gives us a couple of strong female characters too – notably, Mary Mastrantonio’s rig designer Dr. Lindsey Brigman who enjoys the film’s best scene when she finds herself cut adrift in one of the rig’s two-man submarines with water quickly engulfing the vehicle’s interior. 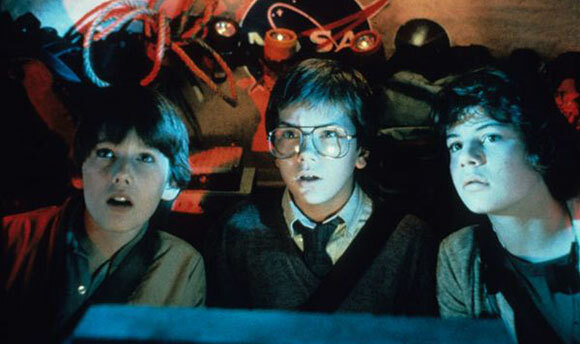 Joe Dante’s Explorers suffered from a lack of love from the studio who rushed it through production to hit an early summer release date. Nevertheless, this “kids film for adults” has a wry sense of humour thanks to its director’s satirical eye and a genuine sense of childhood adventure and imagination. Featuring a sense of tangible authenticity not often evident in the world of fantasy and science-fiction, Robert Zemeckis’ film benefits greatly from its source novel of the same name written by acclaimed astronomer Carl Sagan. The film asks the question: what if intelligent life existed “out there” in the universe and contacted earth? Who should try to decode the message? What would we do with the message retrieved if its meaning is discovered? Who should deal with the earth’s response, and from what system of principles should that response take? 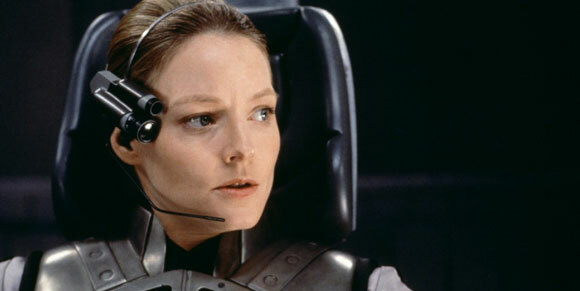 It’s a fascinating exploration of a number of “what ifs” with the wide-eyed strength of Jodie Foster’s Dr. Ellie” Arroway leading the audience on a journey of extraterrestrial discovery. 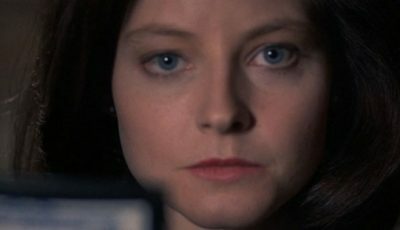 Director Zemeckis’ ability to consider the practicalities of a “close encounter” with an air of sincerity alongside a stargazing sense of imagination and a well-tuned but restrained use of special effects makes Contact a profound, idealistic space adventure with its roots firmly on planet earth. Brad Bird’s directorial debut premised a string of hits including Pixar’s The Incredibles and Ratatouille, and action-adventure Mission: Impossible – Ghost Protocol. 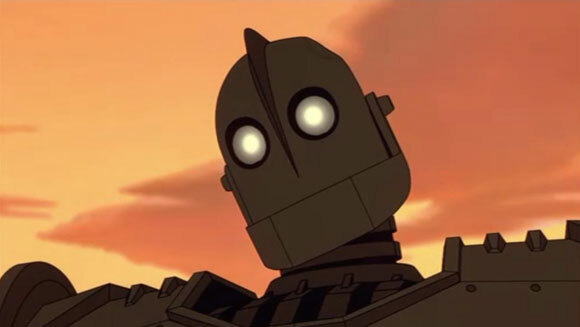 Much loved, The Iron Giant features both traditional and computer-generated animation to tell the story of a “man” from outer space who befriends an imaginative young boy and must evade the attentions of the U.S. military who see the Iron Giant as a threat. With a Cold War backdrop, the film’s fifties setting creates an appealing battle between the fear of the unknown and the innocent trappings of childhood imagination. It works just as well for adults as it does for kids. Still one of the best comic book adaptations, Richard Donner’s Superman remains a superhero delight. Christopher Reeve in the role of the eponymous saviour of Metropolis is a charming hero; sweetly funny as the scaredy-cat Clark Kent, perfectly toned in muscular form when donning the tight-fighting blue and red costume. The humour on show is a nice counter balance to the film’s cunning chief villain, the mastermind Lex Luther played by the brilliant Gene Hackman. It’s fitting that two Steven Spielberg movies sit at the top of this list. He’s the master of evoking an innocent, wide-eyed childlike appreciation of the world for adults to enjoy long after they’ve grown up. 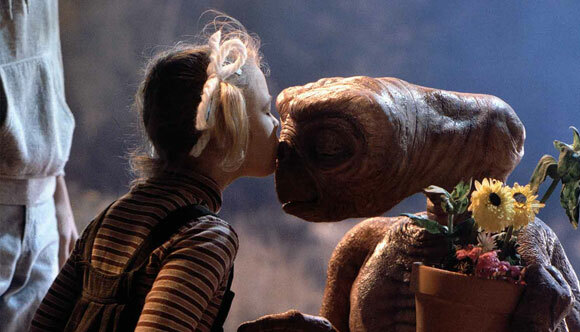 Both in terms of its pre-teen protagonist Elliott and the similarly youthful alien he befriends, E.T. puts the child at the centre of its story. The friendship that ensues is built upon coming of age tropes with the raising stakes of unscrupulous government agents closing in. Spielberg elevates the film through the simple yet profound relationship that develops between Elliott and E.T., while cutting through the story with a child versus adult motif and adding in some trademark flourishes in the form of iconic set-pieces (the flying bicycle silhouettes in front of the full moon being the pick of them). Spielberg’s greatest achievement is perhaps his most personal project. 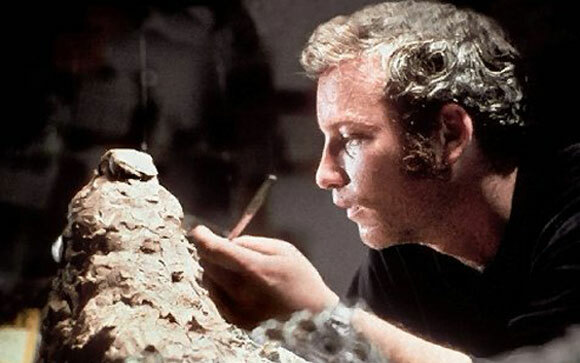 Close Encounters of the Third Kind is similar to E.T. 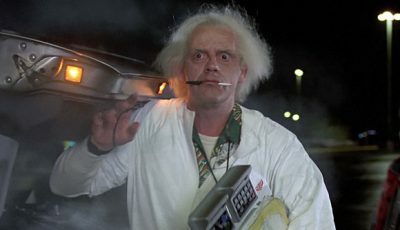 but instead of Spielberg telling us the story through the eyes of the child, he tells us we can still see the world with wide eyes if we allow ourselves to give in to our imaginations as adults. The innocence is gone; boxed up and shipped out thanks to bad relationships, bad choices and the evening news. But it doesn’t mean our ability to see beyond our own existence must be locked away too. Richard Dreyfuss, in his greatest film performance, plays Roy Neary, a working class family man from suburbia who suddenly becomes obsessed with the apparent visitations by beings from outer space. His pursuit of the truth – to find vindication for his childlike regression – destroys the family unit but ultimately satisfies a long and deeply rooted yearning to know he is not alone and never has been. 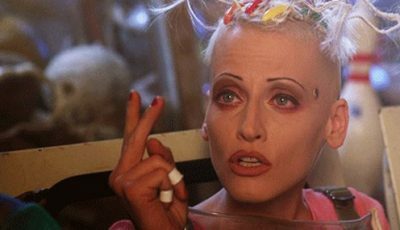 Over to you: what are the best films about friendly aliens? It says so much about Steven Spielberg that two of his greatest achievements make the top spots in your list. 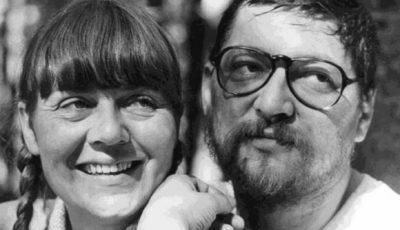 Such a wonderful director and someone so often remembered for scaring everyone with Jaws. But I agree with you: he is as wonderful telling a story that has as many thrills and scares as Jaws but entirely family friendly. Without a doubt, two of greatest depictions of aliens – full stop – have appeared in ET and CE3K. I’m not going to argue with any of your other choices either. 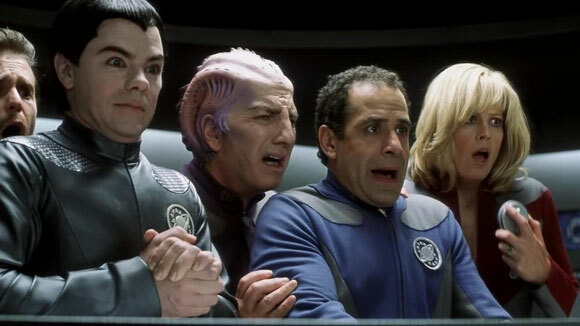 Some great films – love the underrated Galaxy Quest and Cocoon is a lot of nostalgic fun. Batteries not Included is probably another you might have considered. Batteries not Included is another favourite of mine. It has a similar melancholy to it that’s found in Cocoon too. They’d make a great “gooey” fantasy double bill! When I thought of “friendly aliens” I immediately thought of ET but you’ve reminded me of so many more great ones. I can thankfully say I’ve seen all of these. I love Starman, Contact, ET, The Iron Giant and Cocoon. 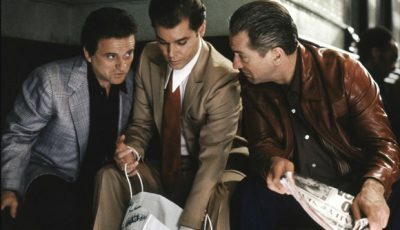 These films are definitely great re-watches! I can’t tell you how many times I’ve seen Close Encounters! I must admit you’ve captured a little piece of my heart with this list as I do love many of these “close encounters” with “ET”, particularly the Spielberg movies. I haven’t seen Starman in many a year but always felt it was Carpenter light (or should that be heavy… on the sentimentality) and didn’t really take to it. 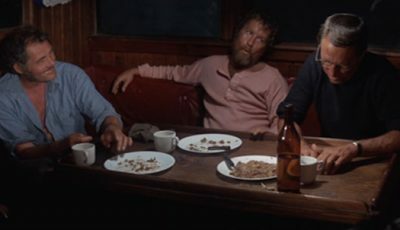 Explorers is great fun for about 75% of the movie but Dante forgets to give the film an ending, or at least anything even marginally as fun as the first three quarters. But Contact, Galaxy Quest, The Abyss and The Iron Giant are all worthy “top 10s” and Superman is still the best superhero movie (although admittedly it’s one of the few comic book adaptations I’ve bothered to watch). Thanks ArchE. Starman definitely isn’t my favourite Carpenter, nor is it top 5 in terms of his work; I prefer the likes of Halloween, The Thing, Big Trouble In Little China etc. That said, there’s a lot to like about eh cross-country escape and the performances of the two leads. good list. ET is a classic for sure, so is The Iron Giant, but Superman would be my number one. I’d say Superman remains my favourite superhero movie despite the amount of good ones we’ve had in recent years. I would never have considered The Iron Giant in a list like this, but I’m damn glad you put it in there. Nice job, Dan! The “Friendly GIANT Alien” – cheers Rodney! Good list. I’d suggest Starman is one of Carpenter’s most underrated films – showed just how skillful and diverse his filmmaking could be. Good to see another fan of Starman, Roger. Carpenter has tackled different genres and stamped his trademarks all over them. It’s a highly commendable trait. Great list and thumbnails, Dan! I grew up during the Cold War and “Red Scare Sci-Fi’ films. So I don’t have much use for friendly aliens or creations. Though, I do have a soft spot for Carpenter’s ‘Starman’. For its plot line, execution and Jeff Bridges trying to adapt to gravity, walking and facial expressions while trying to master talking. Exceptional work all the way around!